James E. ‘Jim’ Quinn ’48 of Denver, Colo., died on March 4, 2010. 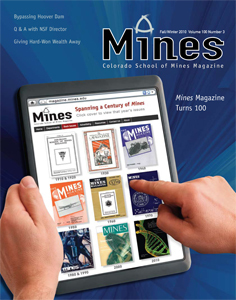 Born in 1925, Jim graduated from Regis High School in 1943 and entered Mines three days later. 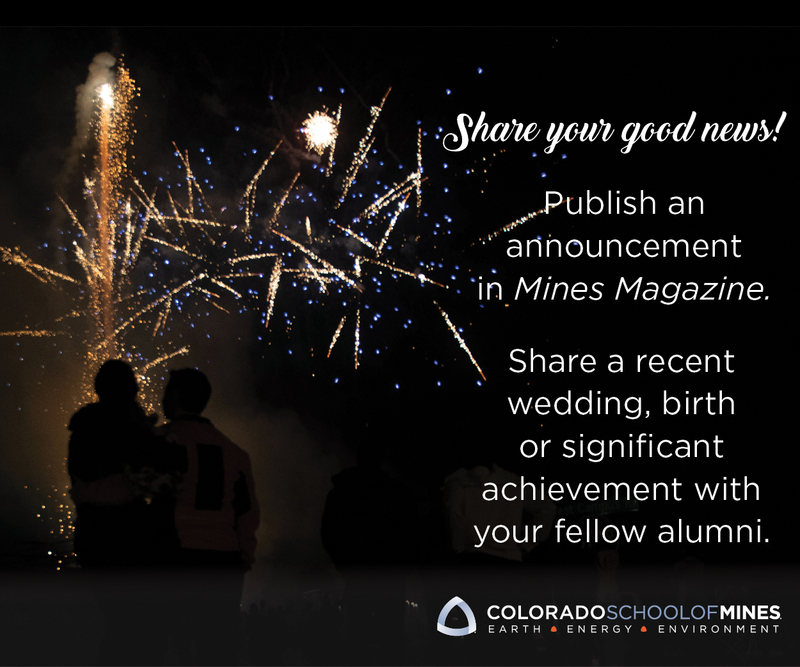 A member of Sigma Alpha Epsilon and the varsity basketball team, Jim graduated from Mines with a degree in mining engineering. As a student he worked numerous jobs, including several semesters with Climax Molybdenum Co., which helped to prepare him for his first job after graduation, selling a large amount of equipment to Climax Molybdenum. From 1948 to 1974, Jim worked for Denver Equipment Co. (DECO) selling mineral processing equipment and serving as vice president worldwide for DECO-Joy sales. In 1974, Jim joined Hazen Research as vice president of marketing. In 1977, Hazen-Quinn Process Equipment Co. was formed as a wholly owned subsidiary of HRI, and Jim became chairman of the board. In 1993, he purchased 100 percent of Hazen-Quinn and renamed it Quinn Processing Equipment Co. Jim enjoyed spending time at his property in Grand Lake, Colo., where he took many sunset cruises. He is survived by his wife of 61 years, Irene; sons, James, Edward, Richard and Robert; daughters, Melinda Blanchard, Deborah Pesusich, Rebecca Bolders and Marilyn Miller; 33 grandchildren; and seven great-grandchildren.